Discover Beatty Park! Enjoy the state-of-the-art swimming, fitness, and health facilities at Beatty Park Leisure Centre. Learn more about our premier indoor and outdoor recreational facilities. Beatty Park Leisure Centre was established in 1962 and is one of the largest aquatic, recreation and fitness centres in Perth and WA. We have 6 heated water areas, comprising of a ten lane 50 metre outdoor pool, an eight lane 30 metre outdoor pool, a ‘Learn to Swim’ 12 metre outdoor pool and a 25 metre heated indoor pool with adjoining water playground and waterslides. Our facilities also include state-of-the-art gym equipment, two group fitness studios, a cycle studio, a dedicated sauna and spa area, retail store, café and crèche. Learn more about our centre today! 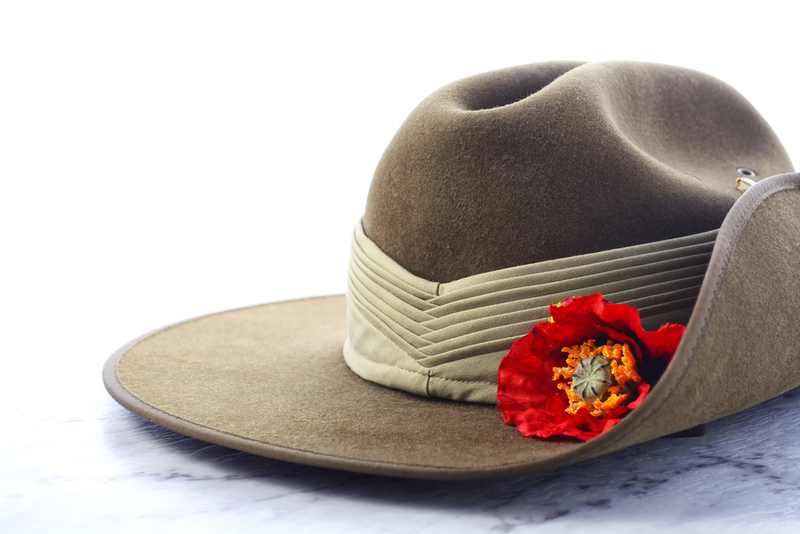 ANZAC Day Opening Hours & Class Timetable April 18, 2019 View our opening hours and group fitness timetable for the ANZAC Day public holiday. 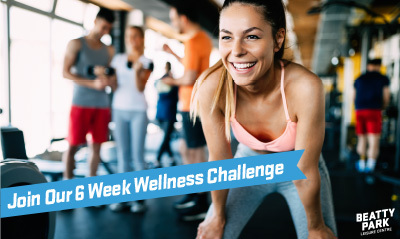 Beatty Park 6 Week Wellness Challenge April 15, 2019 Ready for a change? Join our challenge! 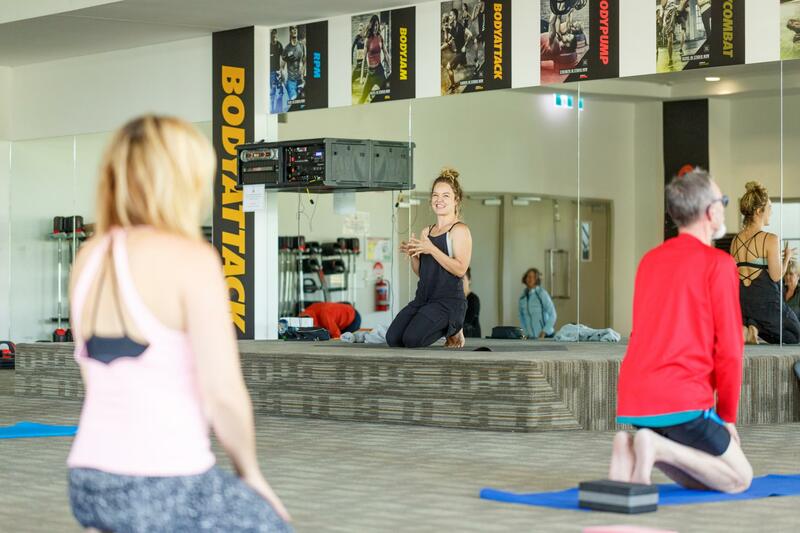 Easter Opening Hours & Class Timetable April 11, 2019 View our opening hours and group fitness timetable for the Easter long weekend. New Back to Basics Yoga Class April 4, 2019 We're introducing a new fun and interactive yoga practice.